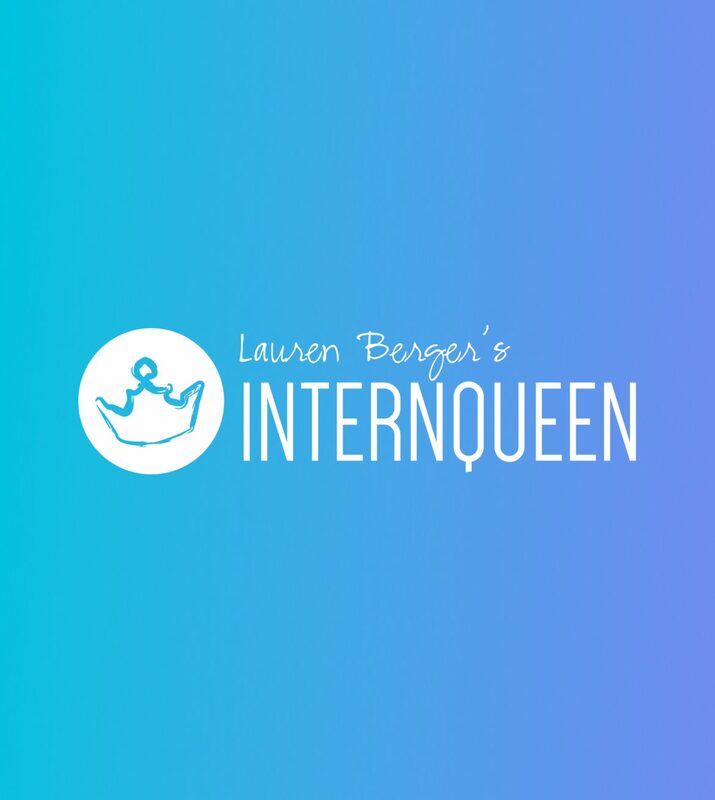 Intern Queen – Lauren Berger is CEO of InternQueen.com, an online internship destination that helps students find and apply for internships while also educating them on how to make the most of their experiences. 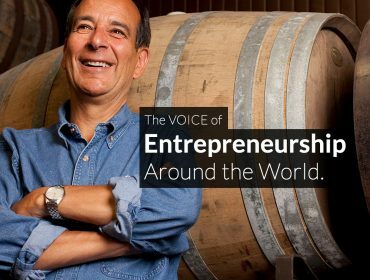 Business Week Magazine named Lauren Berger number 5 on their annual list of Young Entrepreneurs Under 25. 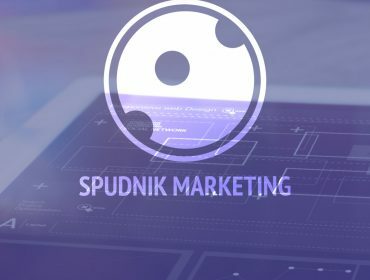 Client – Intern Queen Inc.